Because they are required to support component deployment and composition, modern execution environments embody a number of common features such as dynamic linking and support for multiple component versions. These features help to overcome some classical maintenance problems focused largely on component evolution, where successive generations of collaborating components need to be kept collaborating. What has been less studied has been component adaptation, whereby a component developed in an environment consisting of one set of service components is required to operate in one or several other environments containing qualitatively different components. 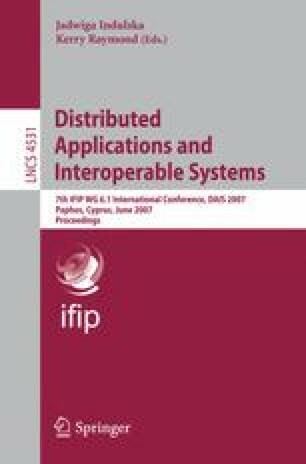 In this paper we examine the needs developers and deployers have arising out of component adaptation and explore the concept of Flexible Dynamic Linking as a means of satisfying them. We describe a suite of tools developed to demonstrate this approach to component adaptation support within the .NET Common Language Runtime.